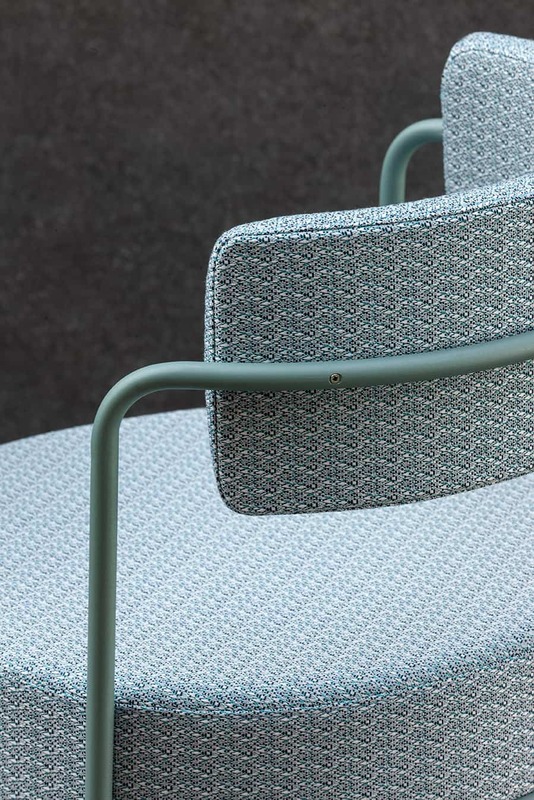 The Paradiso Armchair is made from galvanized steel and powder coated to a wide range of colours. 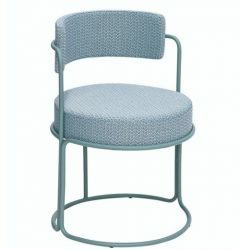 Able to be upholstered in any fabric. 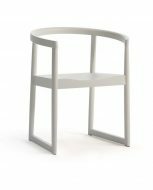 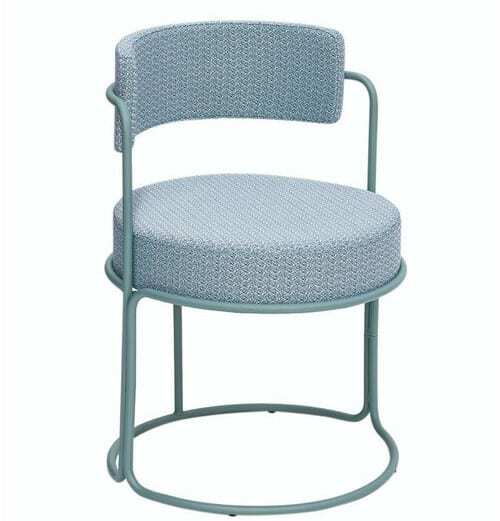 Also available as a High stool & Table.